Our philosophy and responsibility towards agriculture! 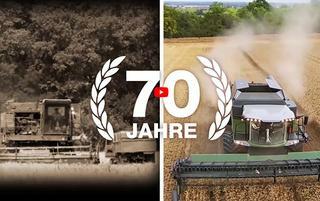 The most successful network for agricultural machinery in Austria! 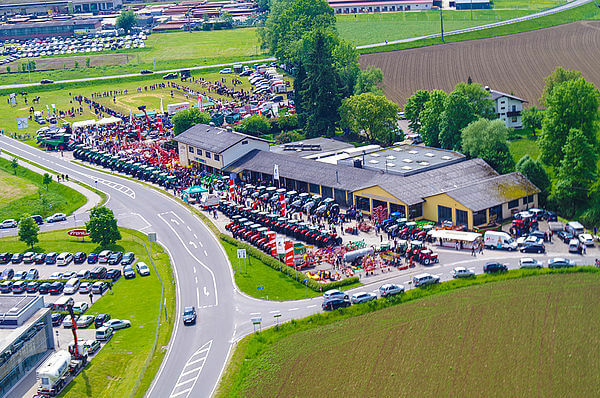 Austria's leader in agricultural machinery wholesale! 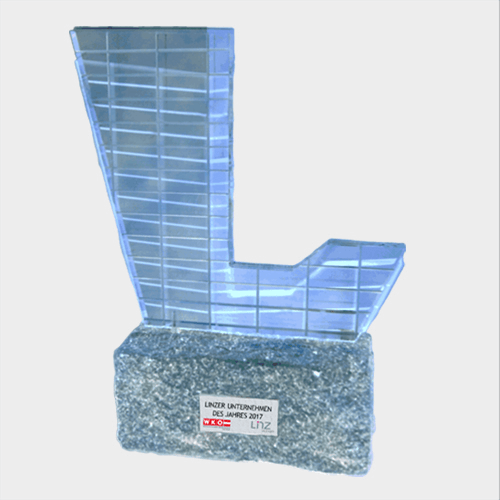 Making state-of-the-art technology tangible and perceptible! 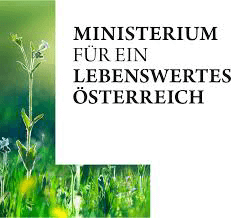 The umbrella brand for three strong distribution networks in Austria! 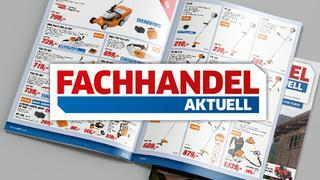 The motor magazine of the EZ AGRAR with many offers of agricultural and forestry products! 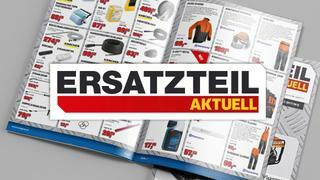 Original spare parts & accessories magazine of EZ AGRAR with many promotions and special offers! EZ AGRAR as a cooperative with around 120 private member companies is perfectly positioned and operating extremely successful. 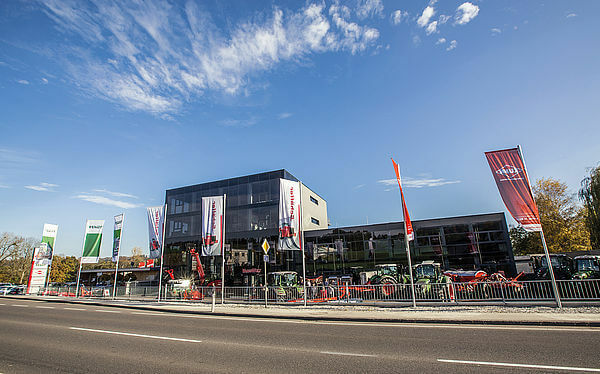 Since its founding in 1946, the idea of agricultural machinery dealers has given rise to the largest partner of private agricultural machinery dealers in Austria. 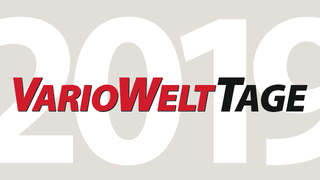 Subscribe now to our newsletter. 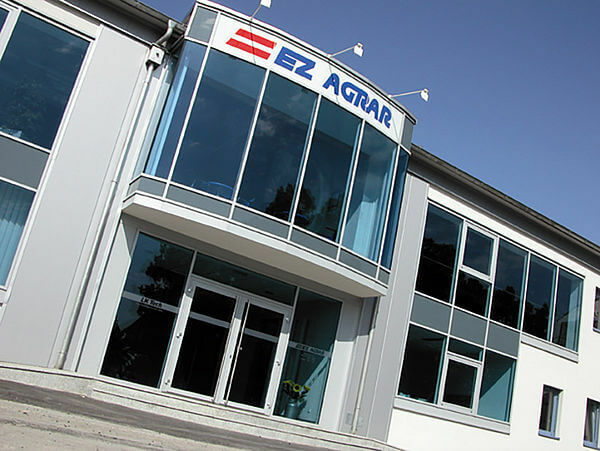 You'll receive monthly notifications about current news, events and what else is happening at EZ Agrar.